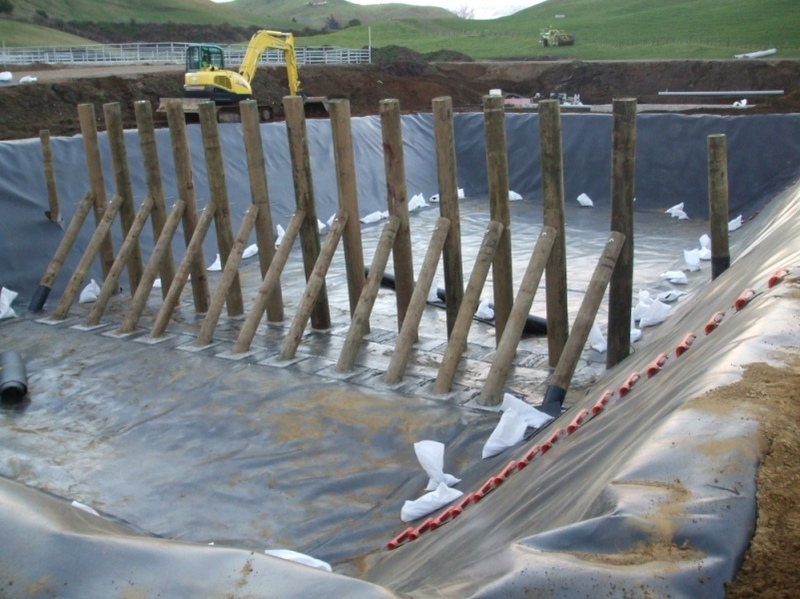 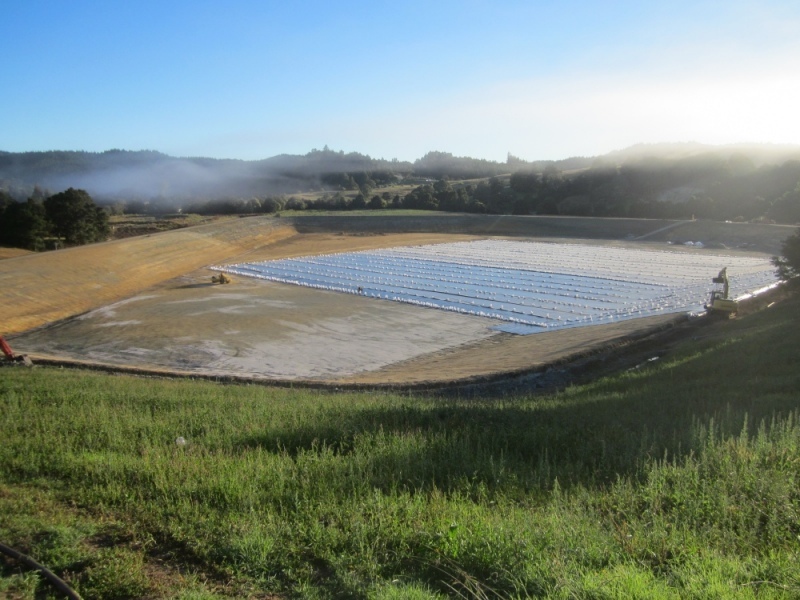 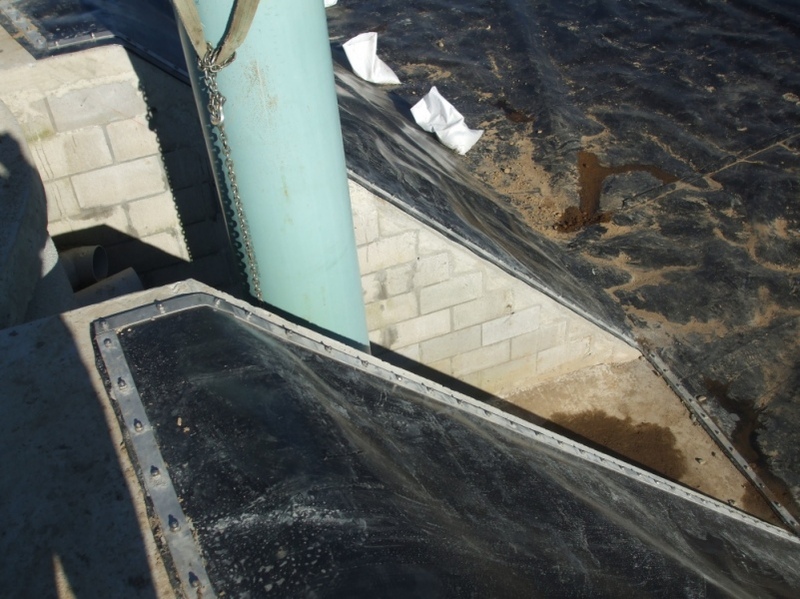 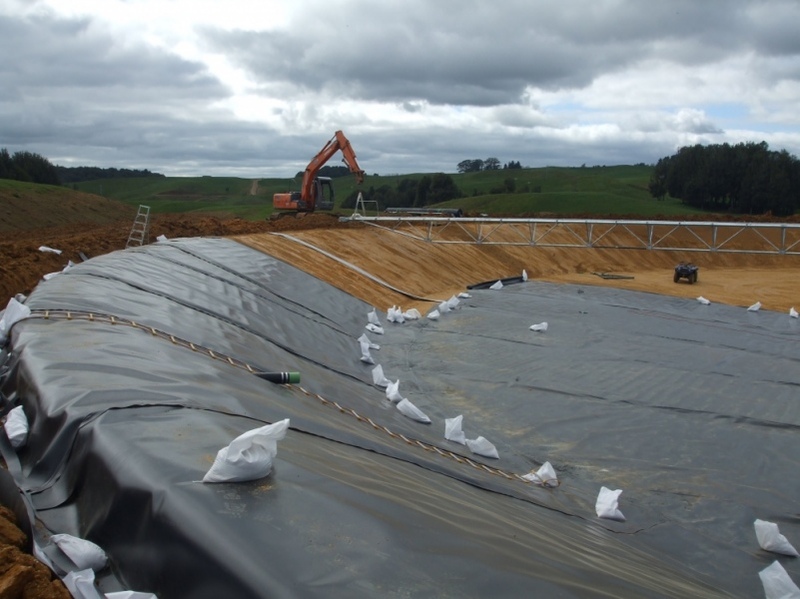 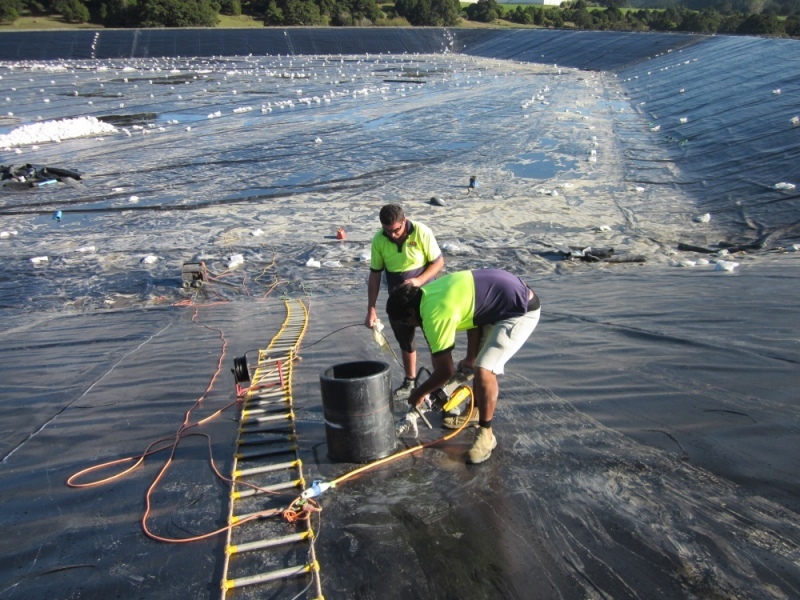 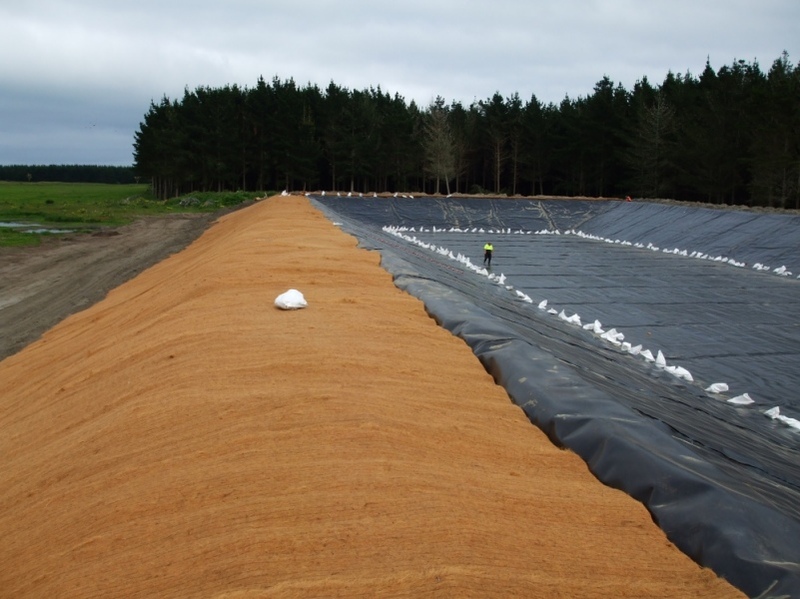 AEL supply and install HDPE liners throughout New Zealand in many different industries and applications. 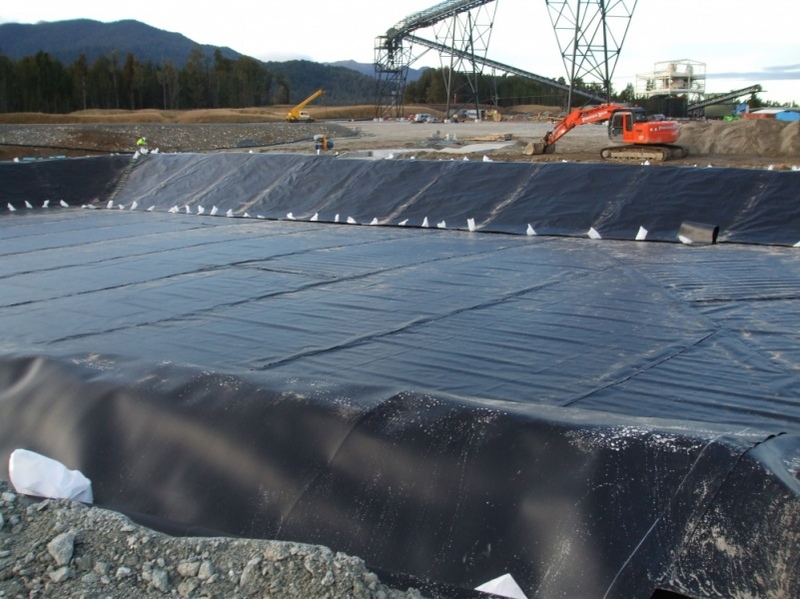 Polyethylene liners have an estimated projected life expectancy in excess of 100 years. 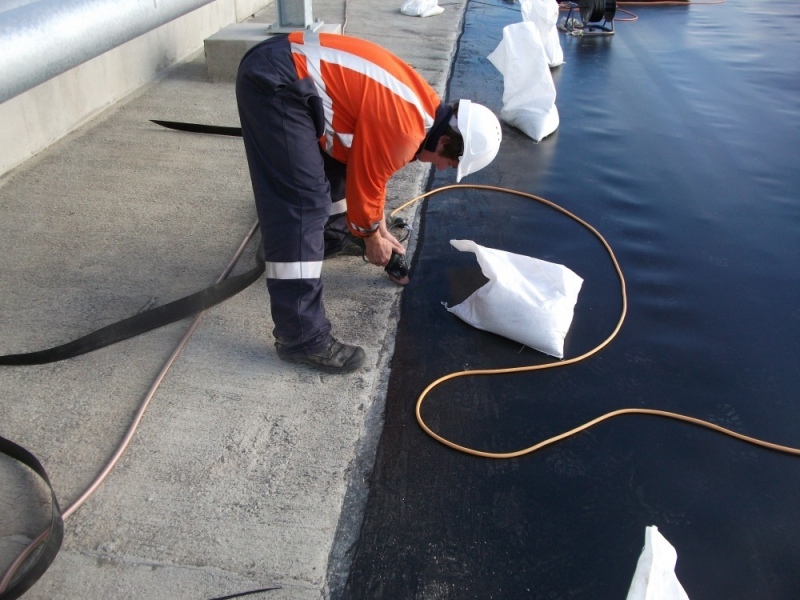 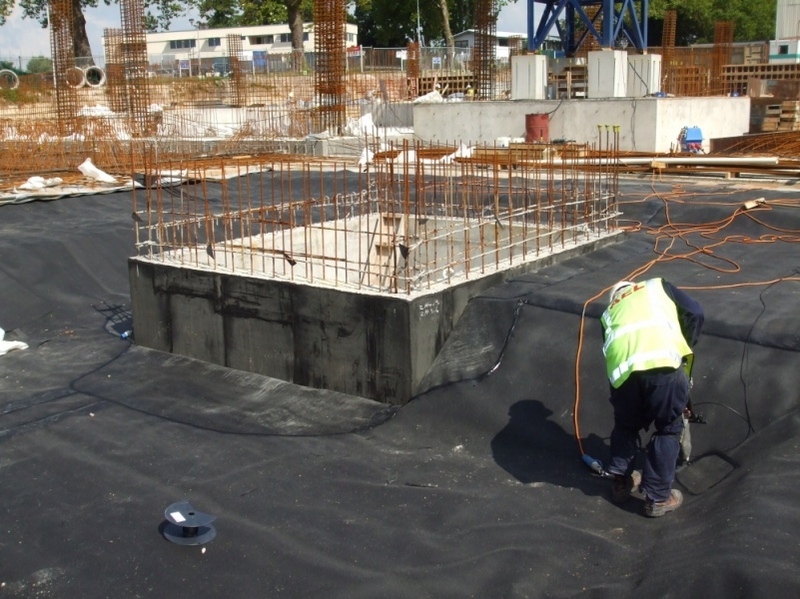 AEL HDPE Liners are custom-made and tested on site to suit any shape or profile required. 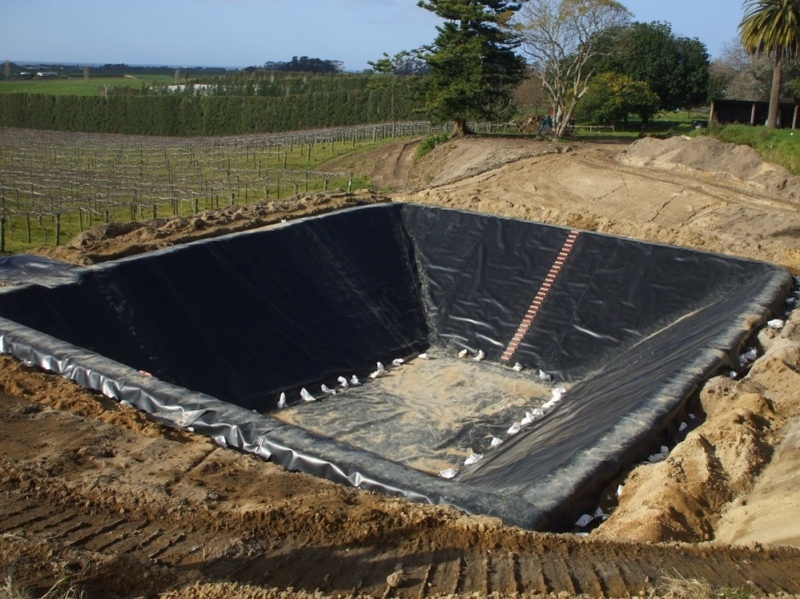 AEL HDPE Liners come complete with material and workmanship warranties. 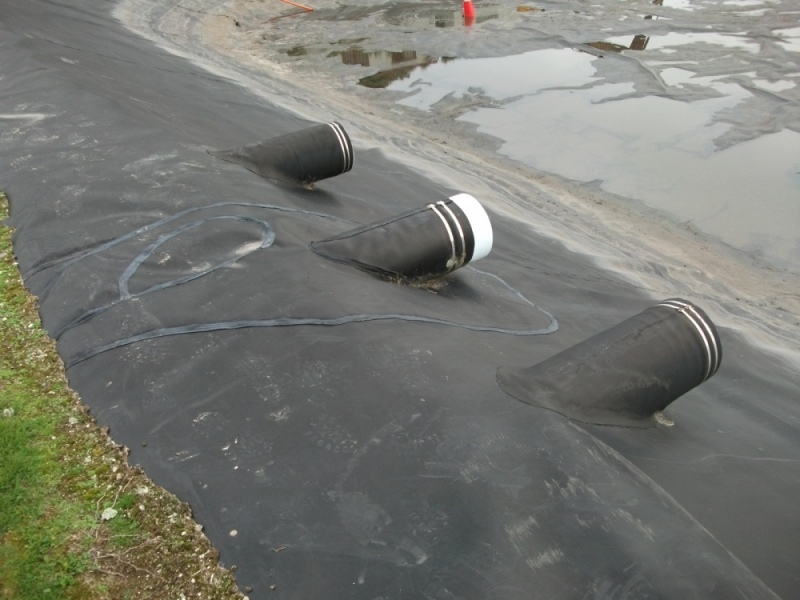 AEL HDPE liners are durable, cost competitive and come with comprehensive installation and material guarantees. 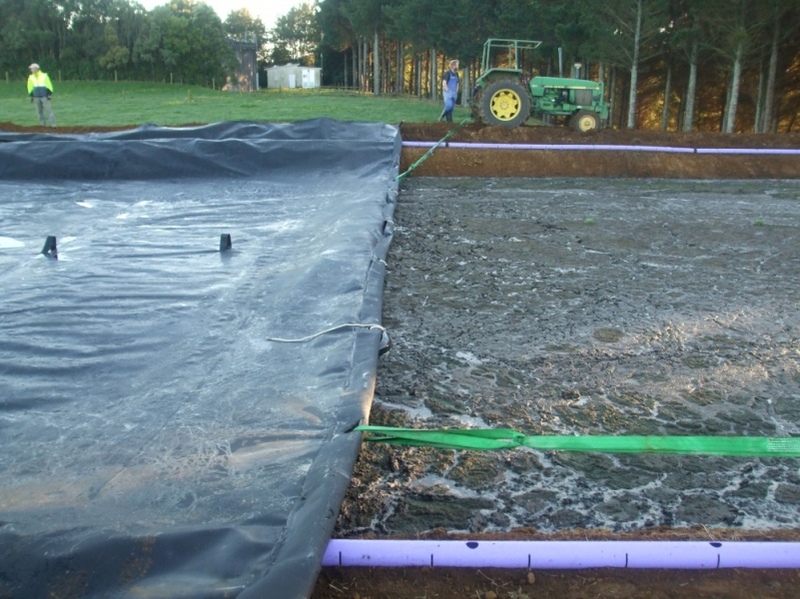 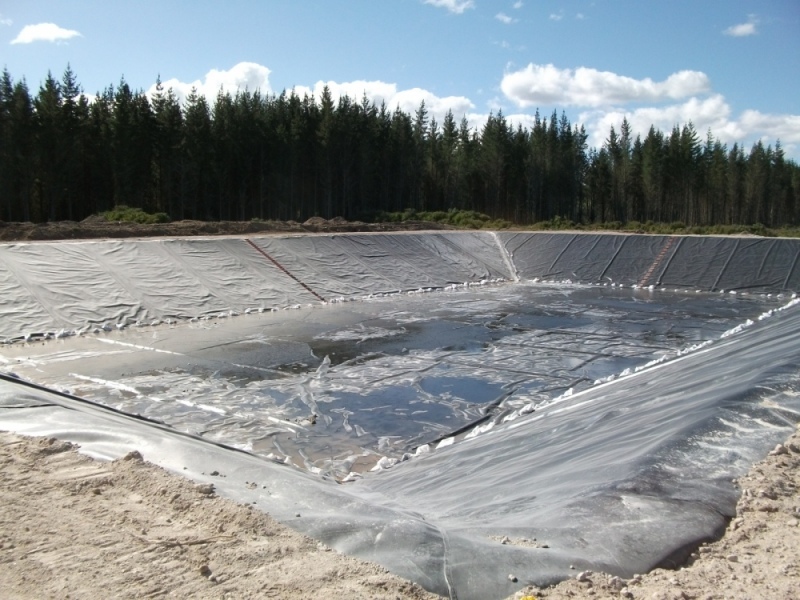 Aspect Environmental Lining Ltd supply, install and test geosynthetic liners to provide a proven and impervious membrane within the pond. 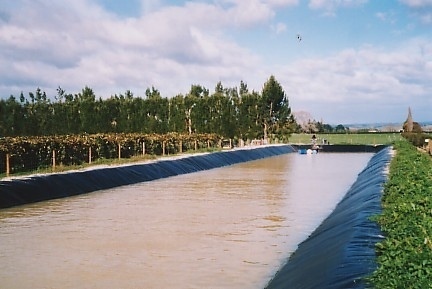 HDPE has been used in New Zealand conditions for over 30 years. 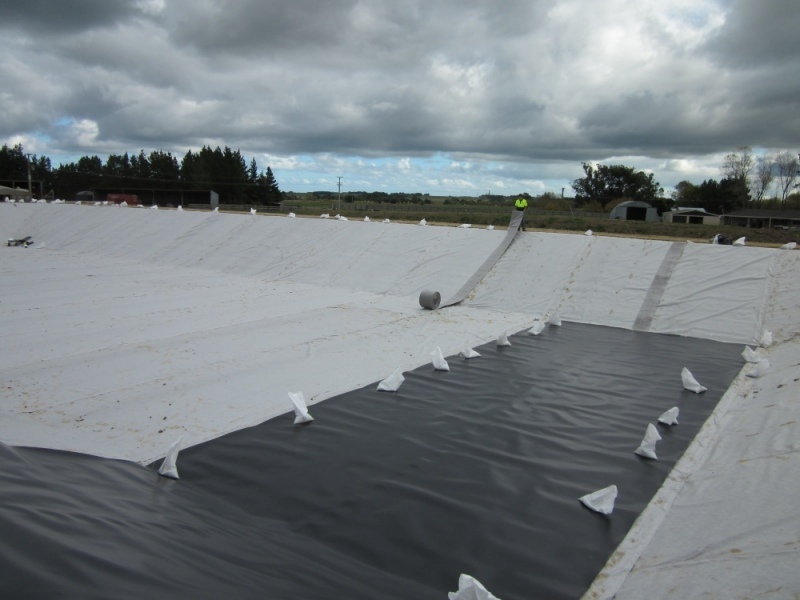 AEL HDPE lining systems utilises time proven membrane liners installed on site to any size to meet your frost protection needs. 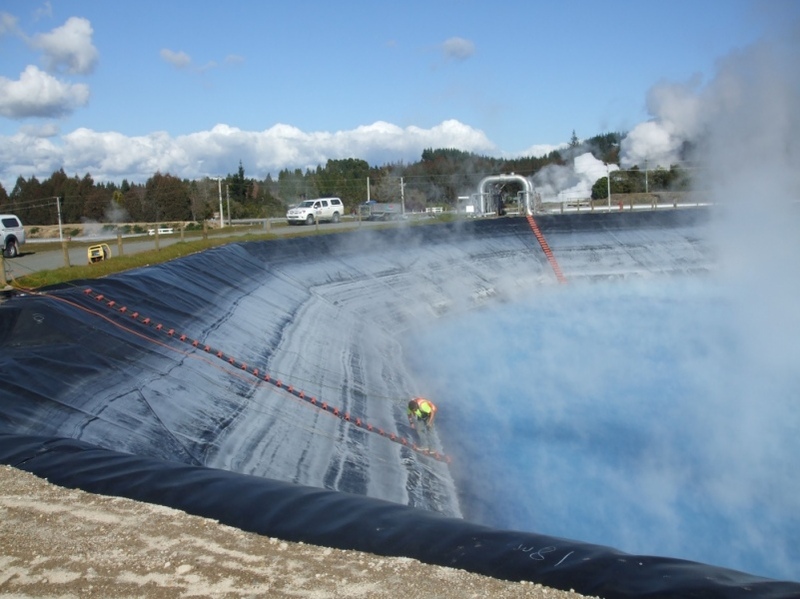 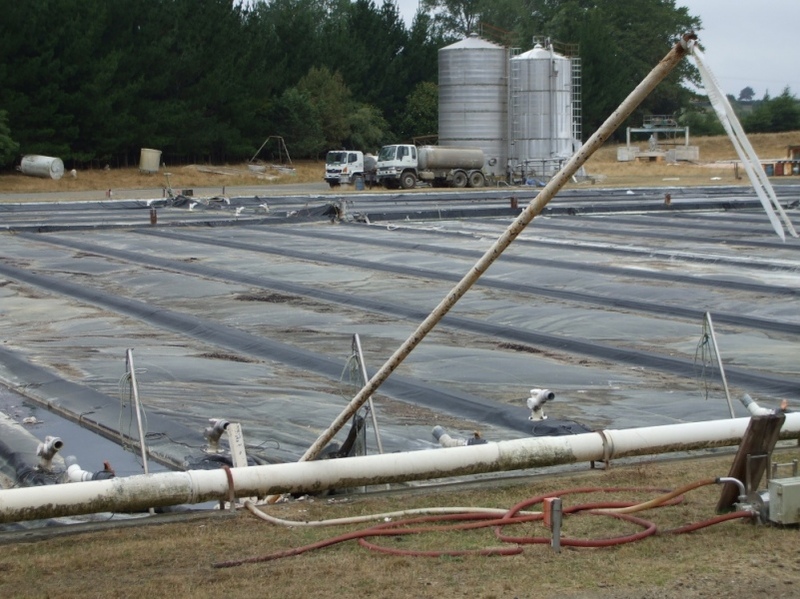 HDPE has been used in New Zealand conditions in excess of 30 years.